What you see is what you get and when he says “Don’t mess with me” just be careful as he means what he says.
. CM Adenan is being seen as a beacon of hope for “Urbanites” who turned to and voted for the opposition. He can carry the fight to the opposition but its up to the ruling BN Urban leaders to up their ante and use Adenan to their advantage. Of course Adenan is not a miracle worker nor a “Houdini” but he plans well and he expects his instructions to be carried through, executed and not just left in the drawers. 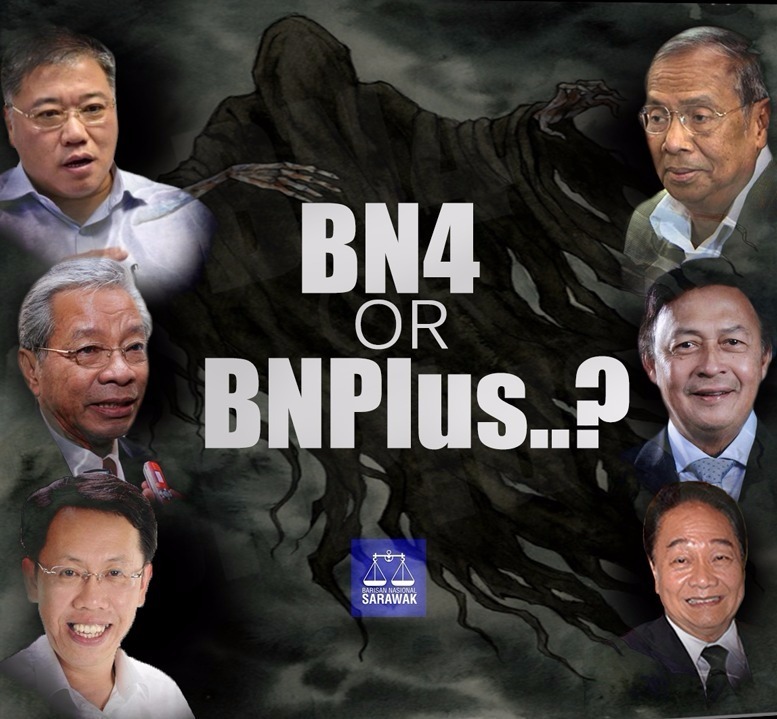 The 4 BN component parties besides PBB,PRS are ready to “rock and roll” over the opposition if the elections are called as early as March/April 2015. SUPP has got their house in order it seems and so will SPDP by December 6th 2014 after their TGM. In the shadows lurks former party comrades UPP and TERAS who sees themselves ready to take over the mantle from them. UPP have been sending strong signals to the BN administration they should not be discounted to be included in the BN plus formula. TERAS is concentrating on their 5 seats for now and strengthening their fort further by trying to take everything on the chin. CM Adenan has been singing his rendition,”Can’t help falling in Love with you” and the TERAS and UPP political boys are leaving it to the WISE MEN in the BN administration. 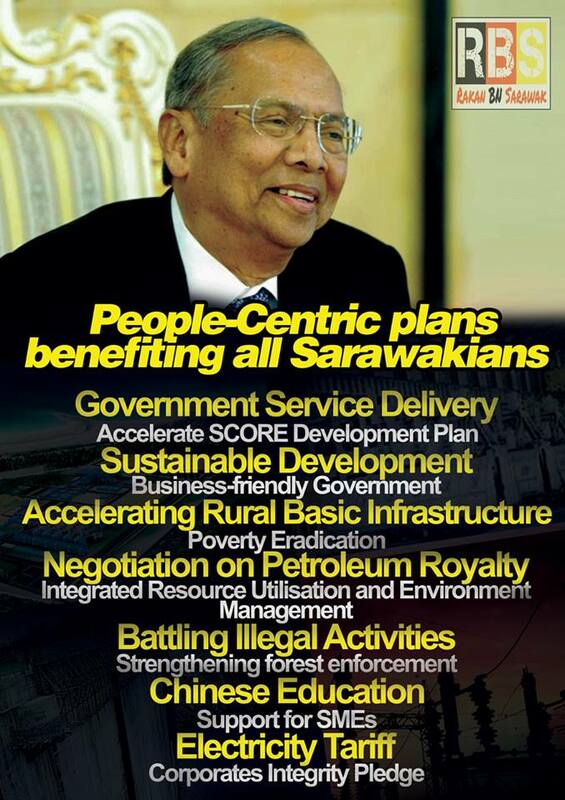 Of course there must be ‘goodies” served up on the platter for the returning “urban” voters or the rural voters who sees the BN government under Adenan is truly carrying out his promises. 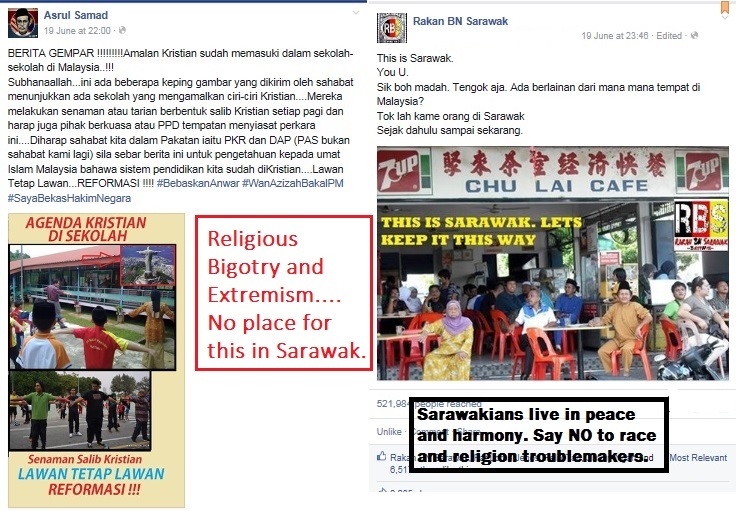 Even this extract,” the opposition leaders too have praises for him.So far he’s saying the right things and doing the right things,” Sarawak state DAP chief Chong Chieng Jen said. DAP,PKR and PAS have always harped on the level of corruption in the state and when DAP Chong is indeed tongue tight Adenan must be doing something REALLY RIGHT. On this note will you be surprised that Adenan will go for the jugular and put his faith in his popularity and his actions rather than talk only and go for an early election. 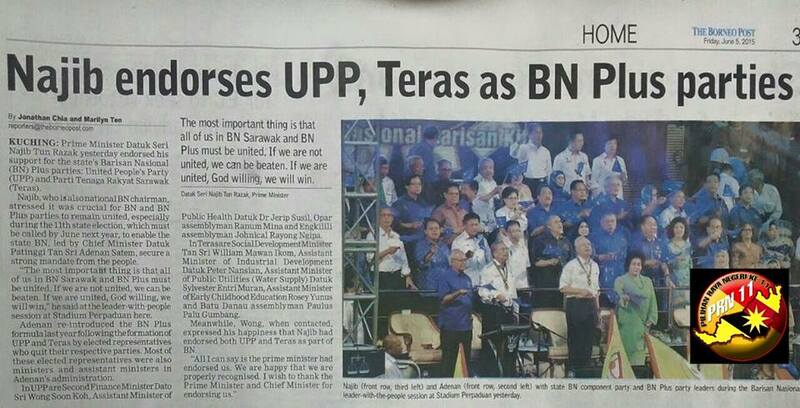 UPP AND TERAS problem will not hold so much as a “small hiccup” which cannot be solved amicably within the BN concept. What Adenan has served up in the recently DUN sitting had even got PKR Chairman in Sarawak Baru Bian to inform his Pakatan colleagues that if Adenan continues with his ways, “opposition will run out of issues” to even go into the “battlefield” that is the Sarawak State elections. The Federal BN Government leaders are all sipping coffee and smoking cigars knowing very well for now Adenan is a man on a mission. 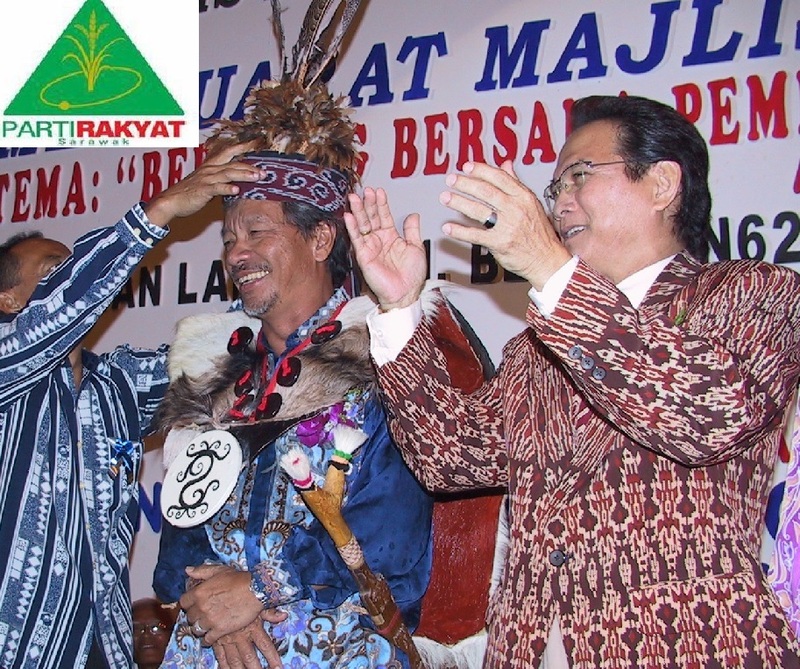 BN Sarawak will be returned to power after the 11th Sarawak State elections be it called in March/April 2014 or even later towards the end of the year. Adenan knows the popularity statistics will wane if his men are not on the ground executing his instructions. He cannot afford to have it slowed down as the opposition and the voters will have a clearer picture if it falls short. The elder and veteran leaders where some will have their political careers halted when Adenan puts his stamped in the administration must know how to let go or else they will also suffer the consequences that befell many before them. WILL YOU DARE TO MESS WITH HIM. ?